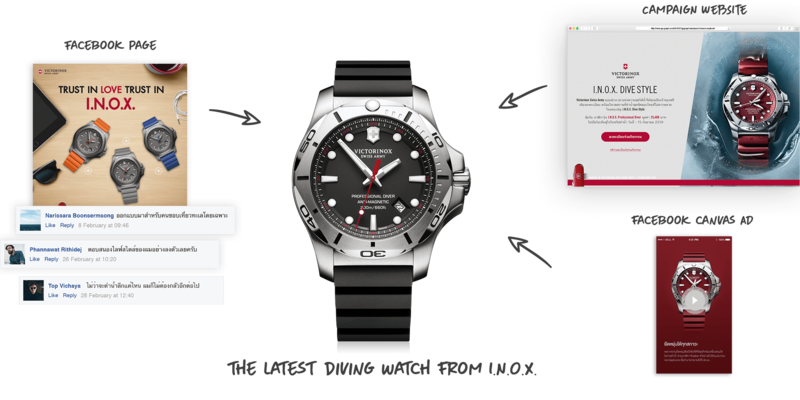 A digital campaign to create awareness for the new diving watch under the brand “I.N.O.X”. by Time Deco. 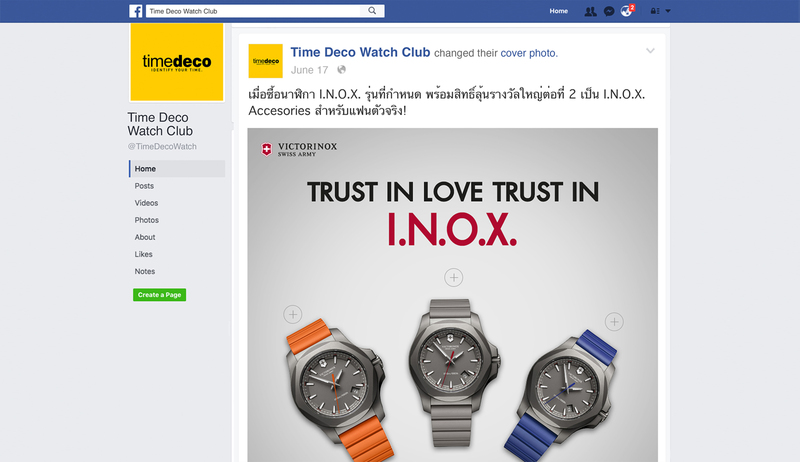 To introduce the latest watch collection from Time Deco “I.N.O.X.” to the target audience who shares both interest on watches and adventurous travels. First appearance in Thailand, via online channel. 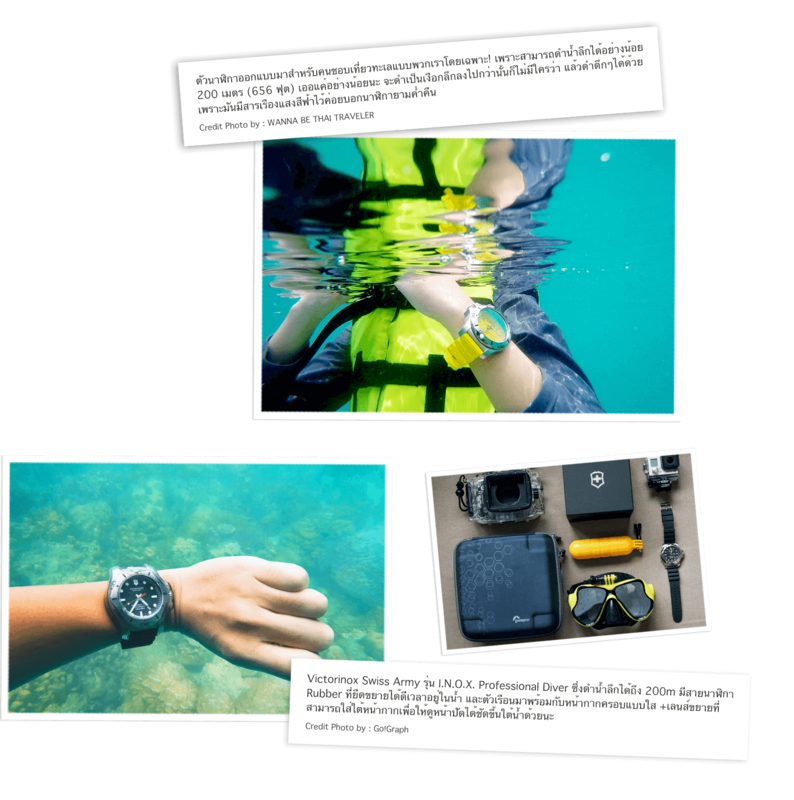 we chose travel bloggers who dive to communicate the I.N.O.X. watch benefits. 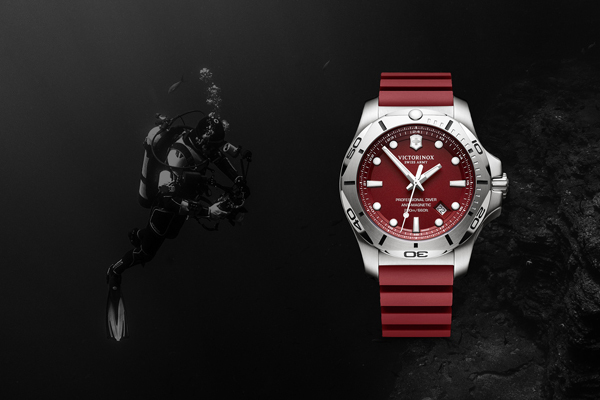 Although we used several channels to execute the campaign, only one key message was communicated, to introduce the latest diving watch from I.N.O.X. 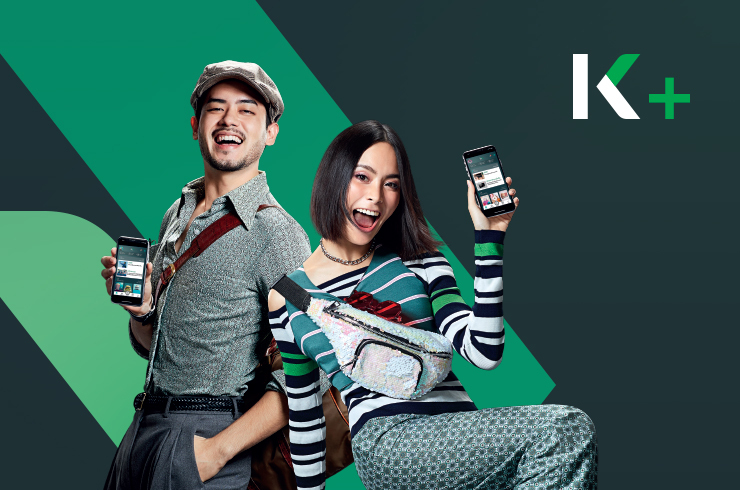 By blending the product selling points into the inspiring stories, we communicated the product benefits through bloggers via their stories. 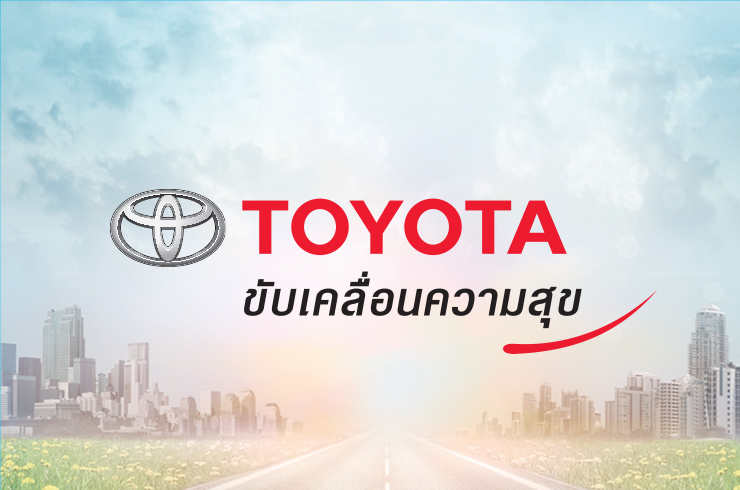 This way, the audience can experience the brand from whom they trust. The facebook “Canvas Ad” was designed to effectively attract and engage with the target audience. The approach was used to boost up sales by giving special discount only for online registration.